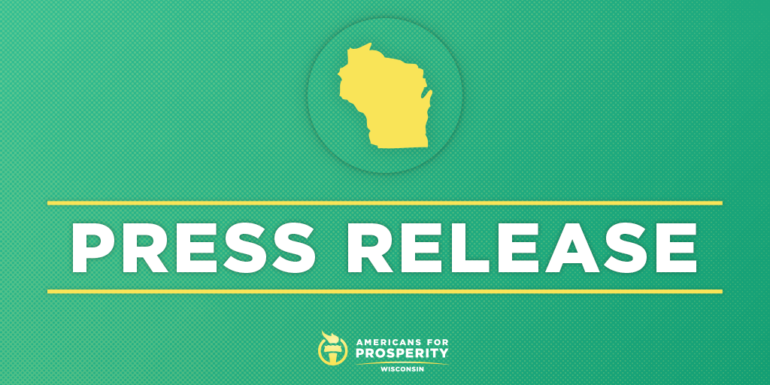 MADISON, Wis. – Americans for Prosperity-Wisconsin (AFP-WI) on Wednesday congratulated Judge Brian Hagedorn on his performance in the race for the Wisconsin Supreme Court, which currently has him in the lead. The group also applauded the incredible effort of its grassroots teams, who had mobilized across the state to have conversations with voters and urge them to vote for Judge Brian Hagedorn. AFP-WI activists made 750,000 voter contacts through door knocking, phone banking, and other grassroots tactics. Over the last seven weeks AFP-WI activists made 750,000 voter contacts. The grassroots group also sent 1.5 million pieces of targeted mail in support of Hagedorn. The mail pieces can be viewed here: mail #1, mail #2, mail #3, mail #4.